Sustainable improvement of food and nutrition security and the livelihoods of African farmers are at issue when 23 African and European research partners collaborate on a long term research and innovation partnership. 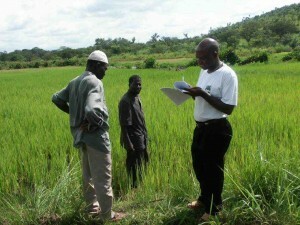 The focus is on sustainable intensification of the agro-food system in Africa. What kind of consequences for the environment, economy and society does sustainable intensification of food production have? Although the current food production systems have enabled a substantial increase in food production, the farming practices have also impacted the environment. In addition, many people still do not have enough to eat and cannot escape poverty. These kinds of effects on the whole African agro-food system will be included in the explorations as 23 research and innovation institutes from 21 countries collaborate on this new initiative, PROIntensAfrica. “It is projected that the expected growth in the world population from 7 to 9 billion and the changing diets will require 70% more food by 2050. There is no single solution to production increase, so a diversity of pathways for sustainable intensification needs to be explored and exploited “, explains Huub Löffler from Wageningen University and Research centre (WUR), the coordinator of the initiative. The initiative starts off in a situation where many routes towards sustainable food systems have already been advocated in literature. However, the difficulty of sustainable intensification lies in each food system’s requirement to meet their specific supply and demand. As such, high input farming might be suitable for a specific region while organic farming is more suitable for another region. “The PROIntensAfrica initiative will go beyond the debate of the best systems for sustainable intensification in Africa. 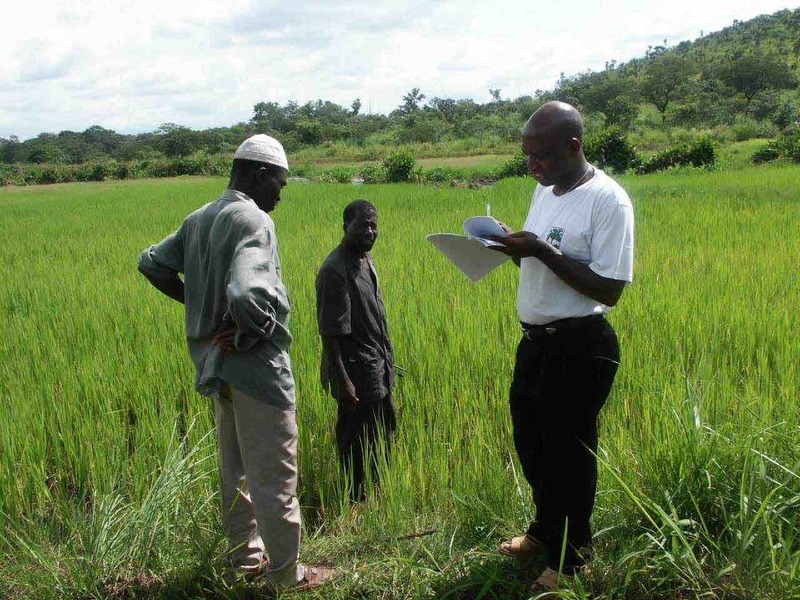 We will combine elements of different systems, and will expect these innovative systems to optimally meet specific requirements”, says Dr. Yemi Akinbamijo, Executive Director of the Forum for Agricultural Research in Africa (FARA). Pooling African and European research resources is perceived as the best way to align existing research and instigate new research initiatives. Also, joint programming is one of the main instruments of the European Commission to accomplish more synergy and increase the effectiveness of resources. PROIntensAfrica’s ambition is to formulate a universal research agenda and co-develop mechanisms for an effective long-term partnership. Therefore, pooling resources for PROintensAfrica is not only about science, but also about policy and funding. Consequently, the upcoming partnership proposal, for future European call IntensAfrica, will need to meet the national and international policies. According to the philosophy of the future IntensAfrica programme, no one model is better than another. “There are controversies and we will take them on board but our role will not be to act as a judge. However, the research questions and knowledge generated will serve to fuel the debate “, says Philippe Petithuguenin from CIRAD. Consultation, case studies and stakeholder panel workshops are a major part of the activities of PROIntensAfrica. A wide range of strategic stakeholders will be invited to contribute to the activities and the agenda. Communication is considered crucial to develop and enhance the interactive dialogue between all stakeholders. The PROIntensAfrica project starts with a workshop in Accra, Ghana, in April 2015. The project will develop into the IntensAfrica programme within two years. African partners: FARA (Ghana), CORAF/WECARD (Senegal), CCARDESA (Botswana), ASARECA (Uganda), AFAAS (Uganda), ARC (South Africa), CSRI-CRI (Ghana) and INERA (Burkina Faso).